Join Charlotte in this fun serger class. 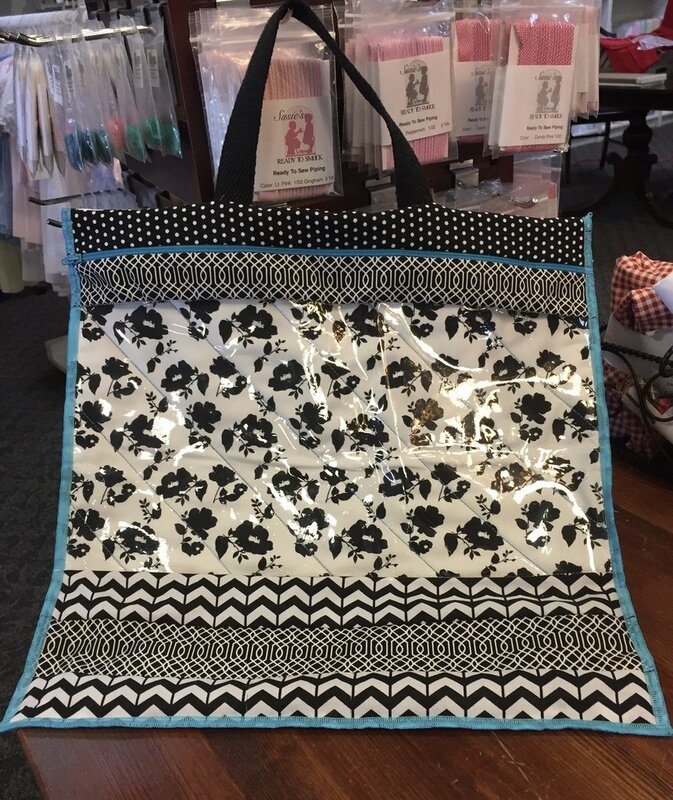 You will learn how to create this "Peek-A-Boo" bag. Price includes class fee only.